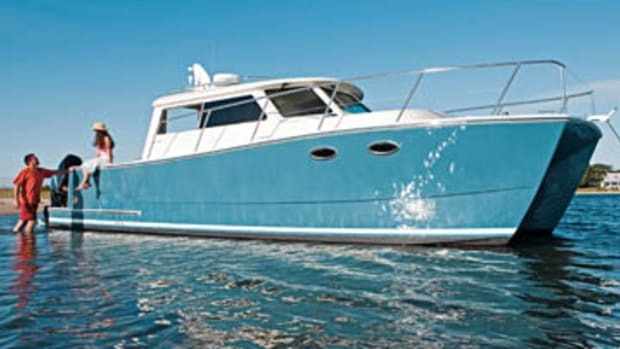 Our Boat Test of the Horizon PC52. 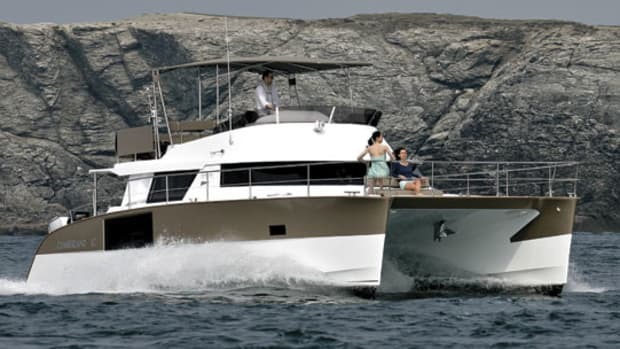 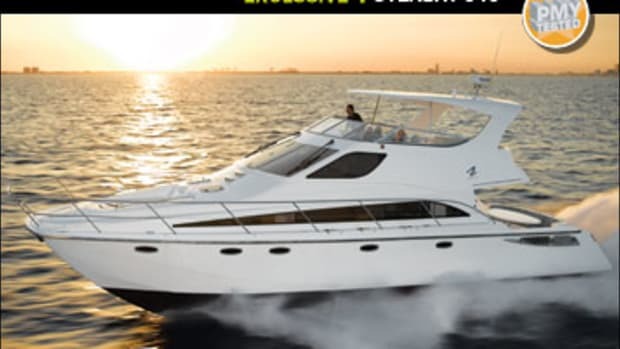 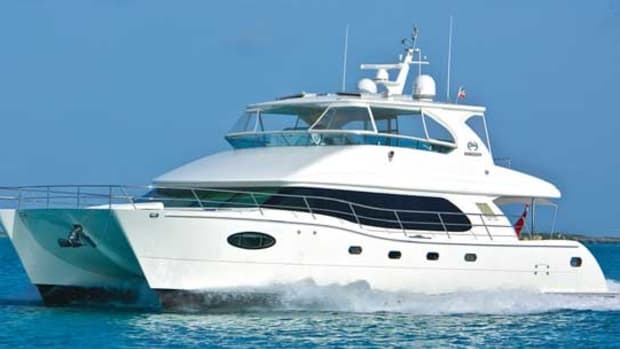 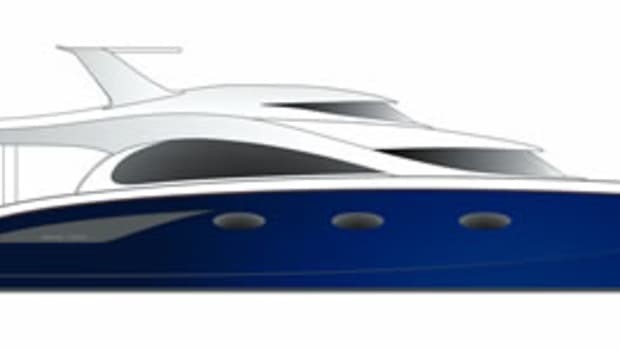 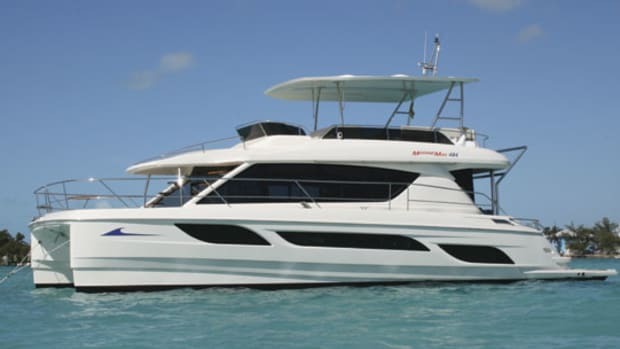 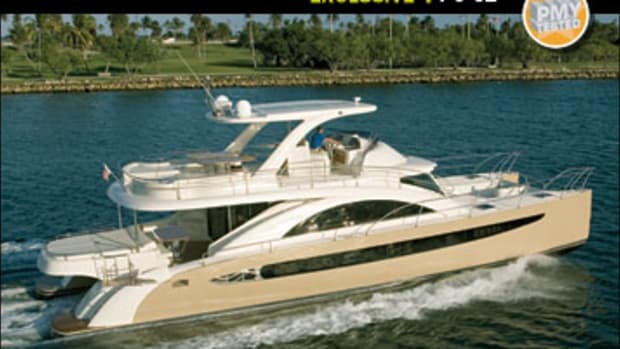 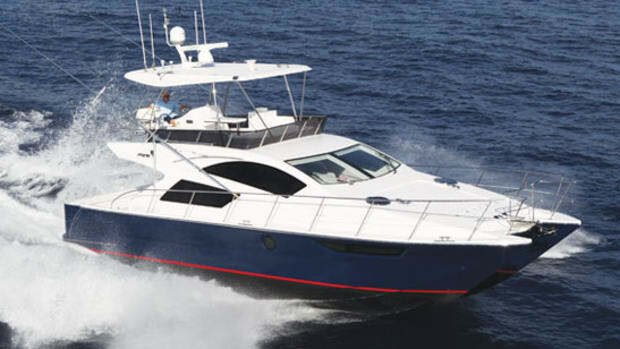 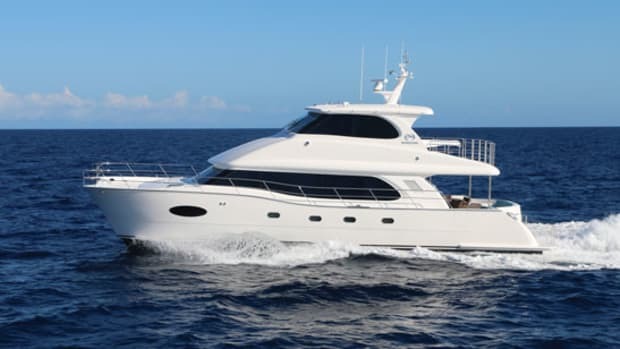 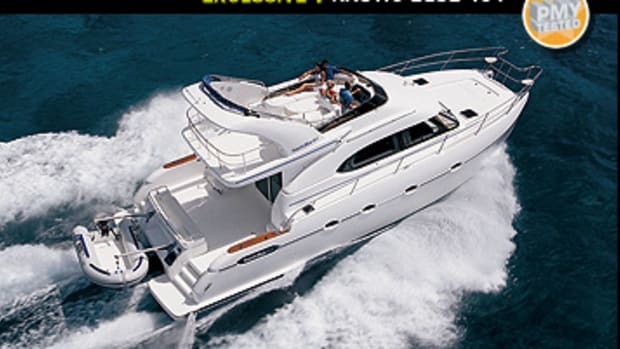 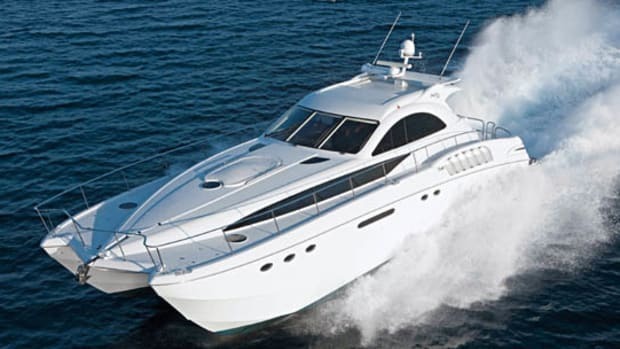 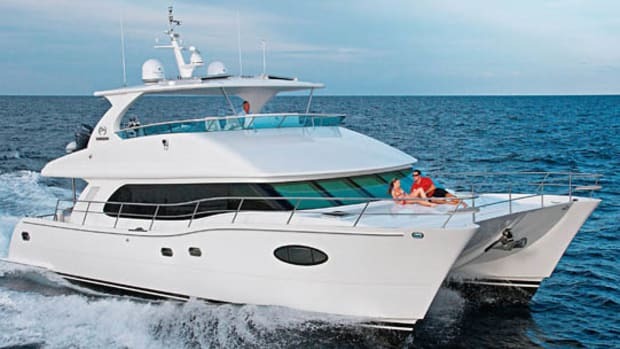 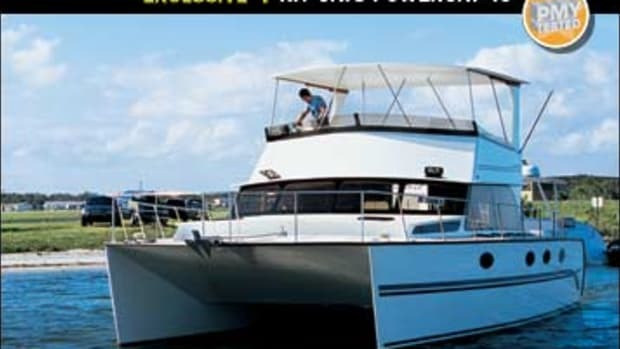 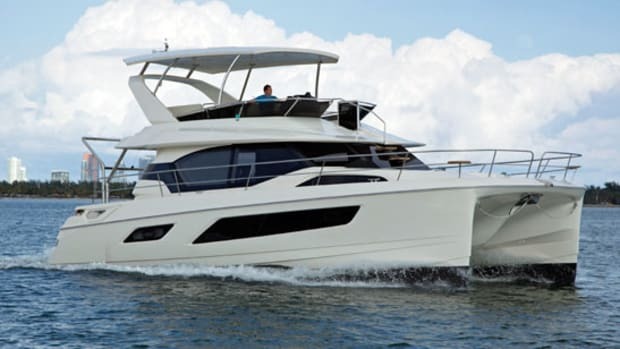 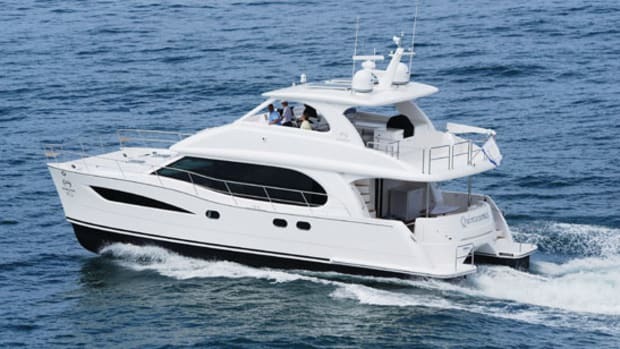 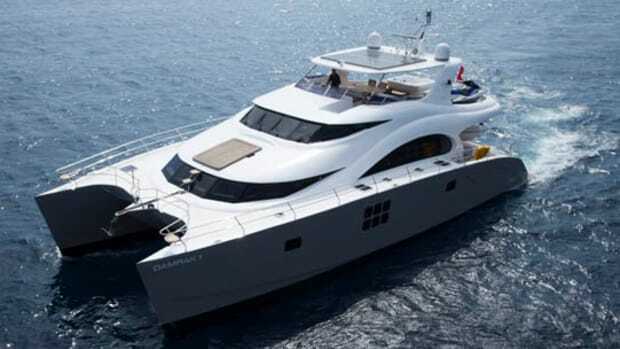 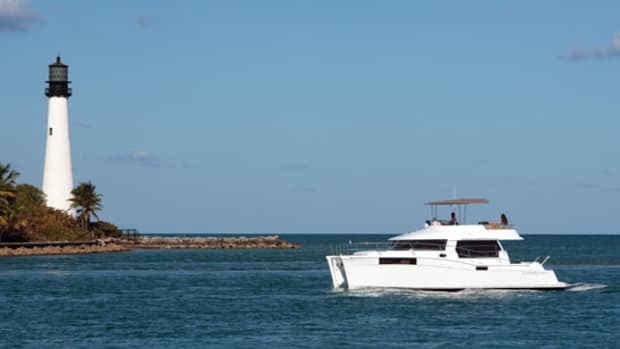 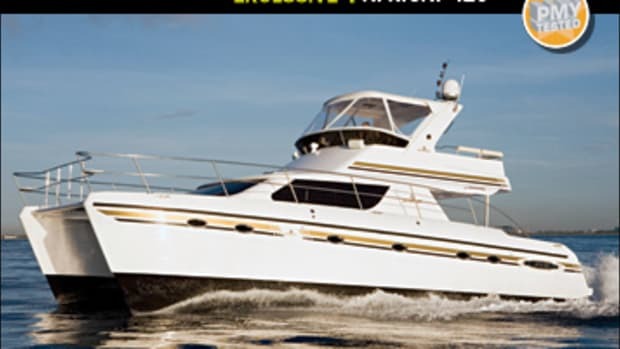 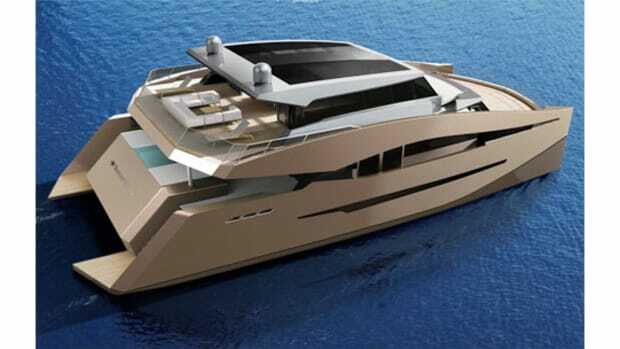 Power & Motoryacht's boat test of the Horizon PC60. 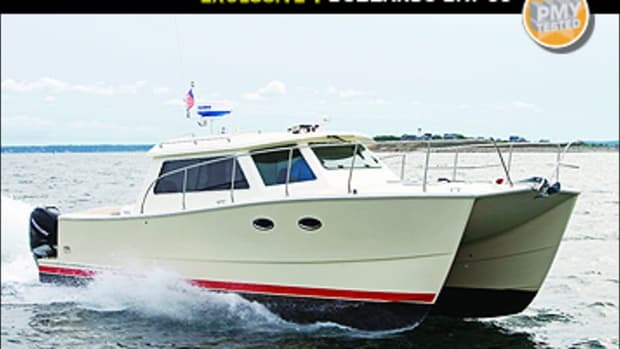 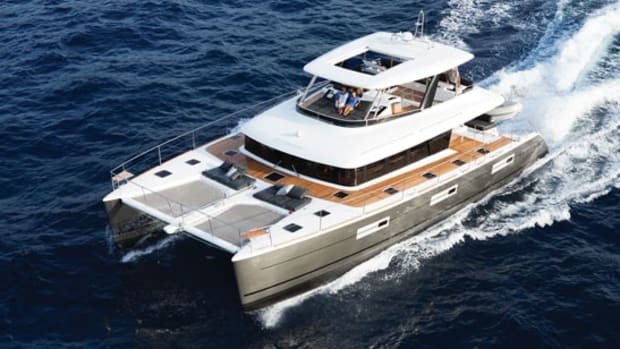 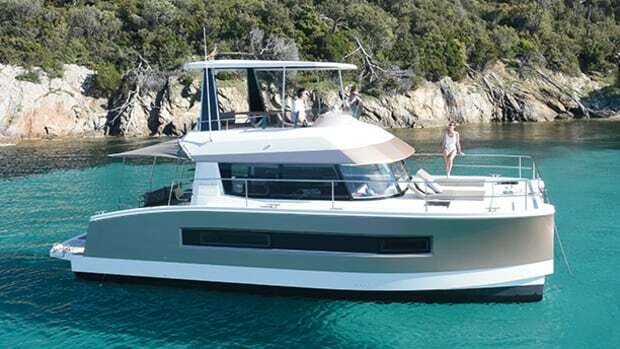 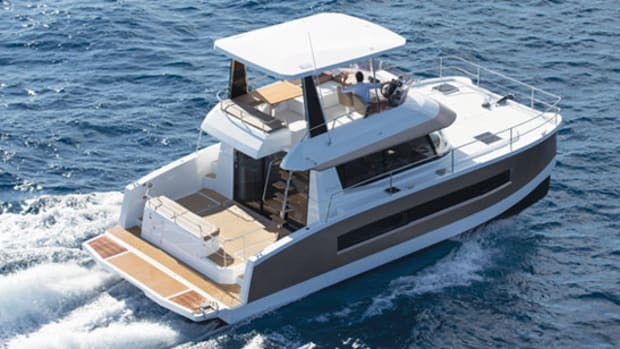 Our first look at the Mares 45 Yacht Fish.